It all begins with an idea by checking brief, exploring about the market verticals, learning opponents sites, examining key concentrate areas and suggestion are apparent areas of the ideation process when the entire lot of innovative people think out-of-the-box in order to give your site an original look and feel. We aim to make your site not just useful but also entertaining. Whether it’s a fixed web page developing services, Content Management System (CMS website), WordPress web growth and incorporation into classily designed blogs,full-fledged E-commerce websites, PHP web growth, Joomla ! web growth, a Website designing company like Quarainfotech can handle anything and everything. Your web page is your first impact and the way it looks may impact its viewers. Our innovative team concentrates on building web page that are not just good to look at but also officially audio. Sensitive websites are absolutely essential which helps to ensure that your web page looks amazing and smooth on a laptop computer as well as an iPad or a smart phone. 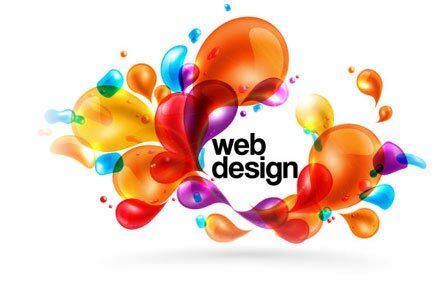 The various screen solutions and dimensions demand a very officially audio base of the design and web-page coding. Compatible on various Operating Systems, platforms and gadgets. Easy and seamless Navigability for the users across the globe with the help of breadcrumbs and cleverly placed effective call-to-action cues. It’s about ensuring a fluid and seamless experience for the users as long as they are on the website. A carefully created wireframe/sitemap guides the users. Manageability by you from the backend which allows you to make changes to the various sections on the website. Help us help you. Just give us a call.